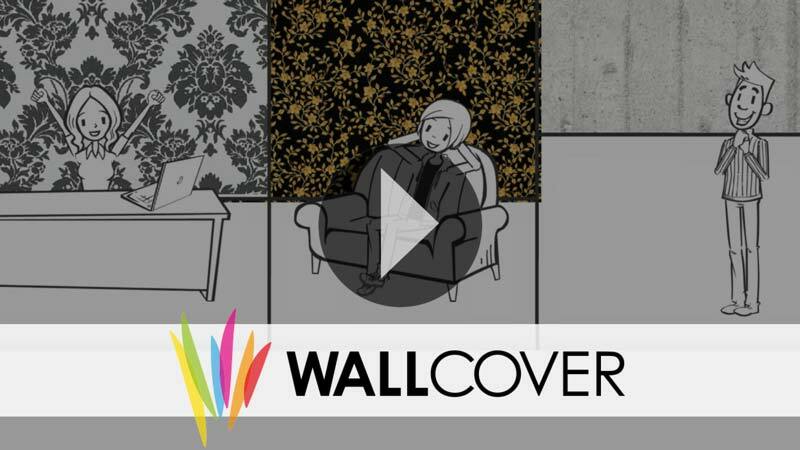 The wallpapers "Pure Living" by manufacturer Rasch and the Lithuanian company Veika enable an environmentally friendly, healthy and simply beautiful living! 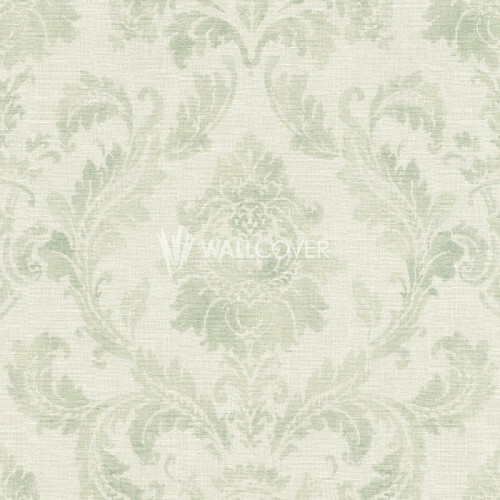 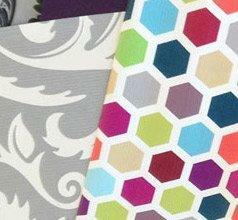 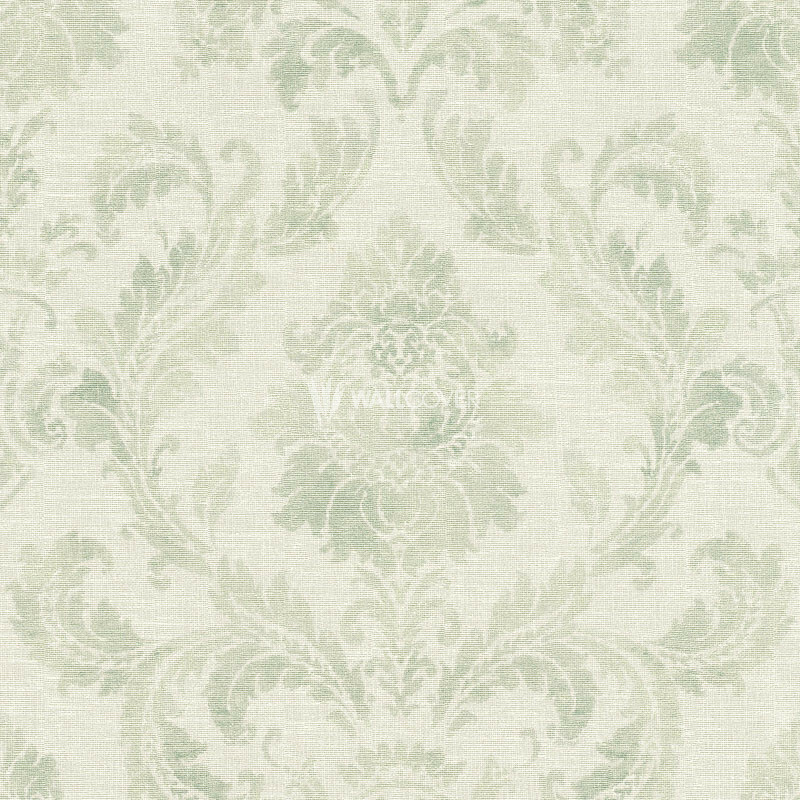 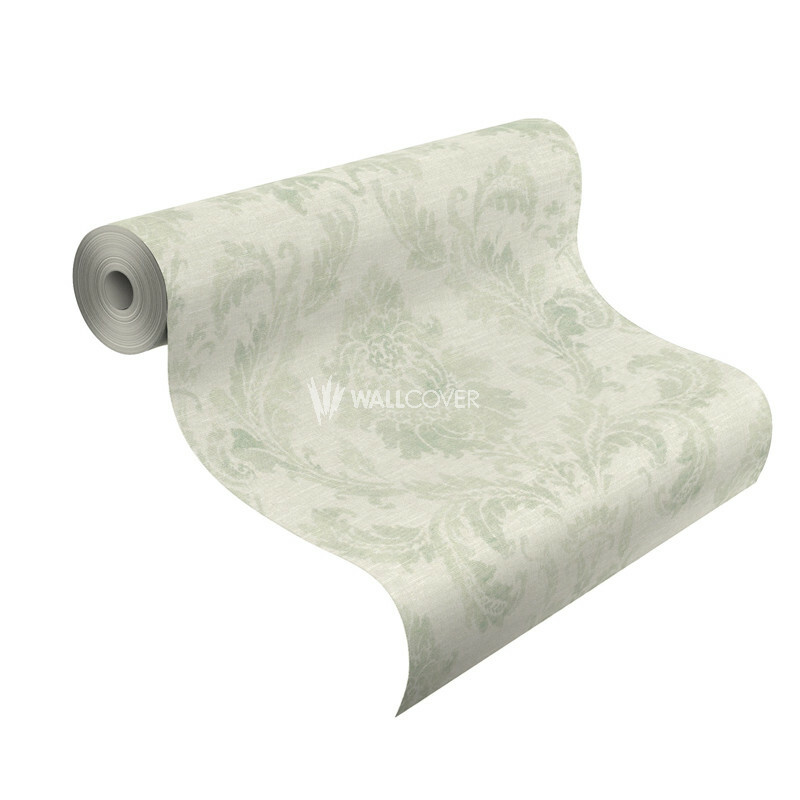 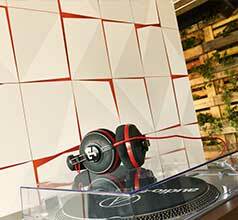 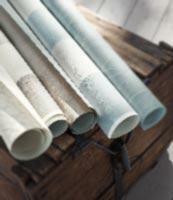 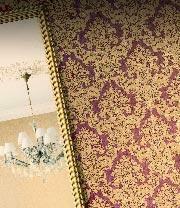 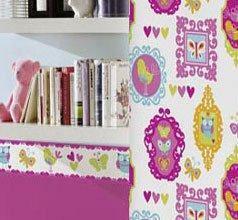 You find here eco wallpapers that have all visual characteristics of a vinyl wallpaper but are completely free of PVC. 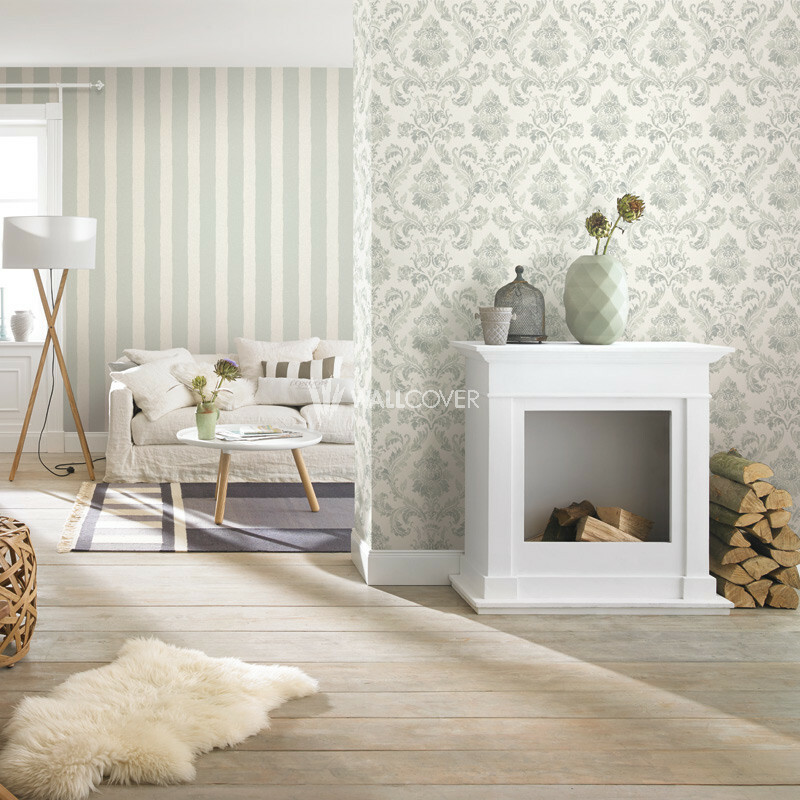 Create with large leaves, delicate flowers, classical block stripes as well as with floral ornaments a harmonious atmosphere!